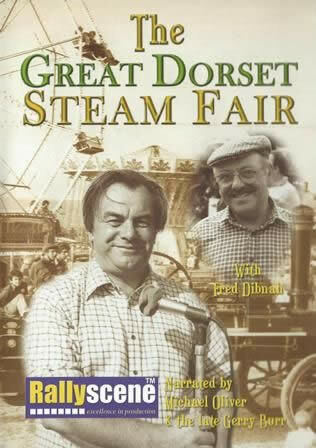 The Great Dorset Steam Fair. This DVD has been previously owned, however it has been checked and is in full working order. 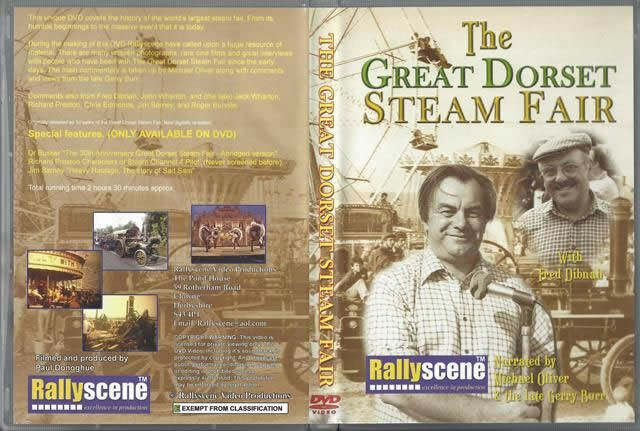 An image of the DVD is shown for your information, if you click on the image a scanned copy of the front and back cover will be displayed.